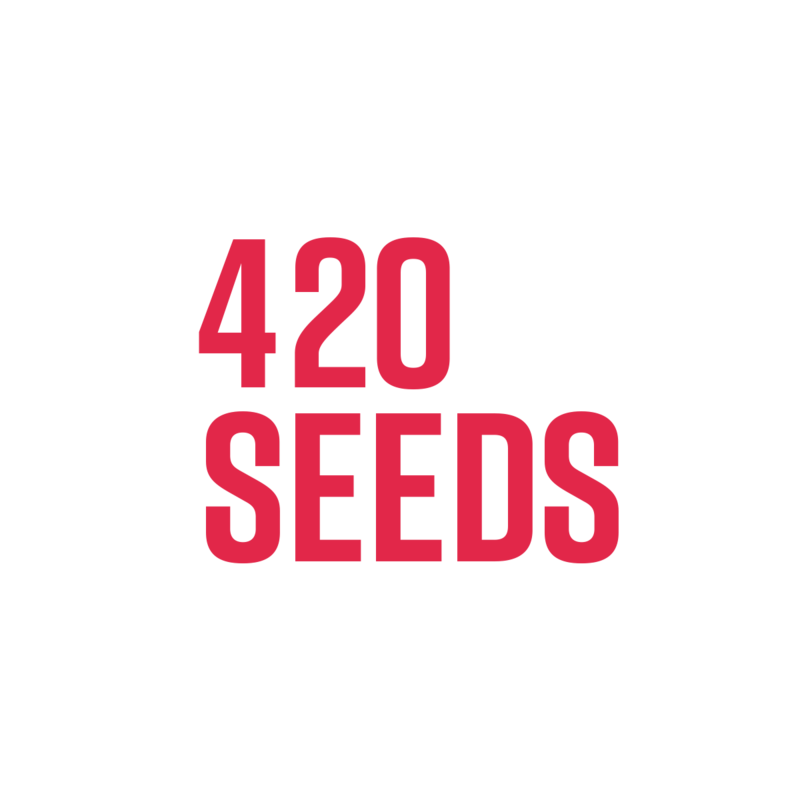 The Indica element ensures total relaxation, while the mainly Sativa genetics act to lift the user's mood. 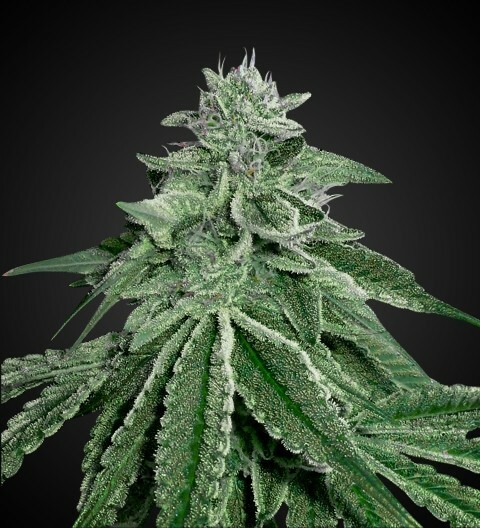 In spite of being a Sativa dominant, Blue Dream Feminized stays reasonably compact and its robust and unfussy nature makes it a good choice for both beginners and commercial growers looking for a quality weed which requires minimal effort to grow. It does, however, take a bit more control over the environment to turn this strain blue, although the results are more than worth it. Blue Dream Feminized makes this much-loved strain even better. It has become recognized as an outstanding medical strain since it combines powerful relief from both emotional disorders and physical pain, with a gentle touch.